Episode 46 – You Were Expecting Maybe The Addams Family? In this episode of the IDW Mutation Station, we discuss issue 58 over a big ole slice of BBQ pizza! Will Granitor and Traag die? Will Fugitoid ever be repaired? Is Leatherhead a murderer!? Stay tuned! 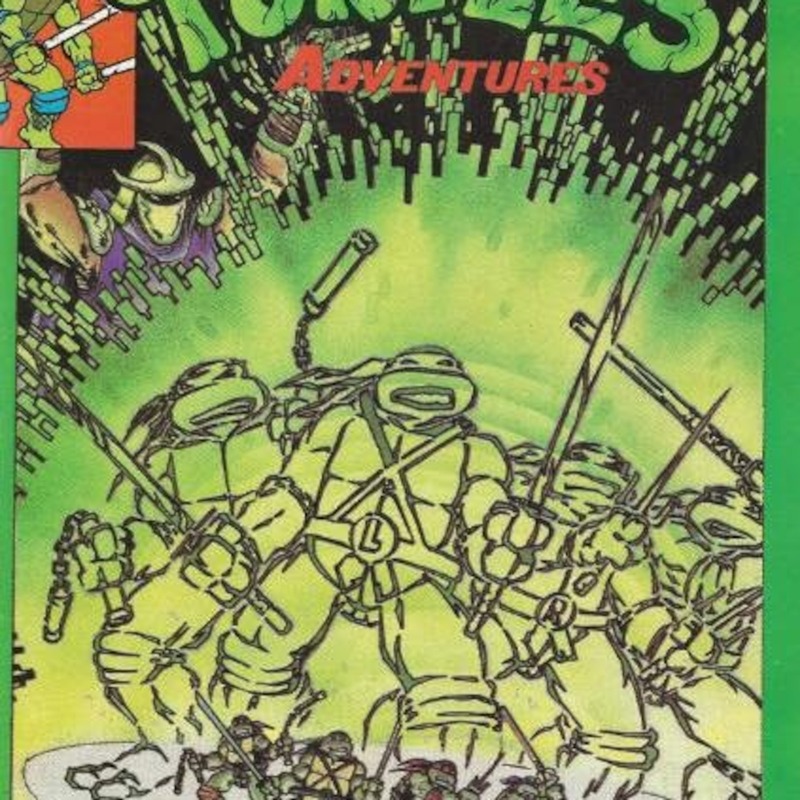 In this inaugural episode of Ninja Pizza, we discuss issue three of the Archie TMNT comic from 1989 titled, “The Incredible Shrinking Turtles” over a mondo slice of cantaloupe pizza! 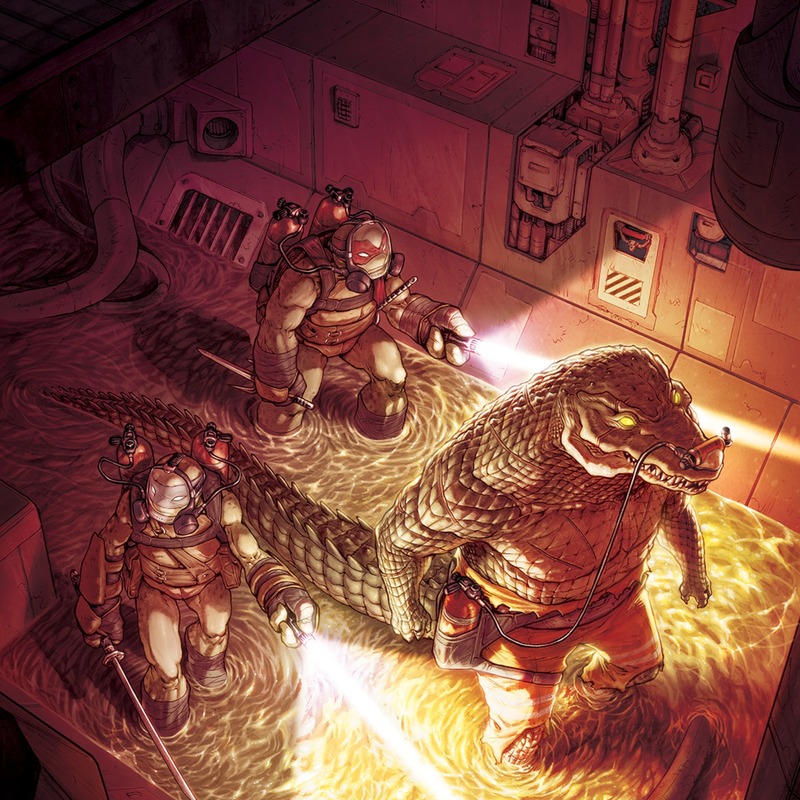 Episode 44 – Leatherhead’s a Hosehead! In this episode of The IDW Mutation Station, we discuss issue 57 of the IDW TMNT comic over a big ole slice of breakfast pizza! 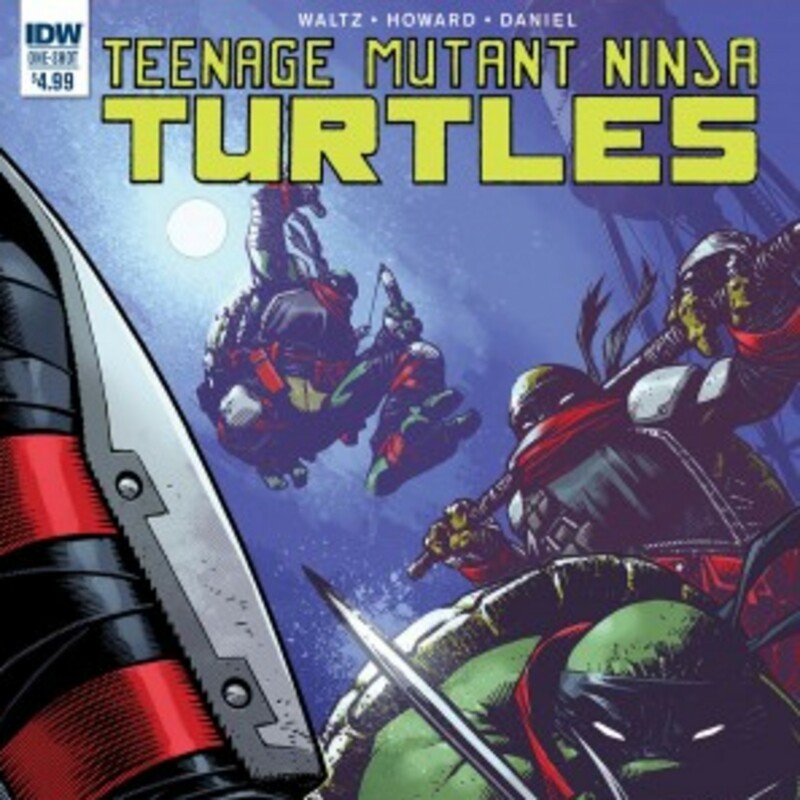 Turtle Flakes has a new mini-show dedicated to the latest IDW TMNT comics! It’s called the IDW Mutation Station! 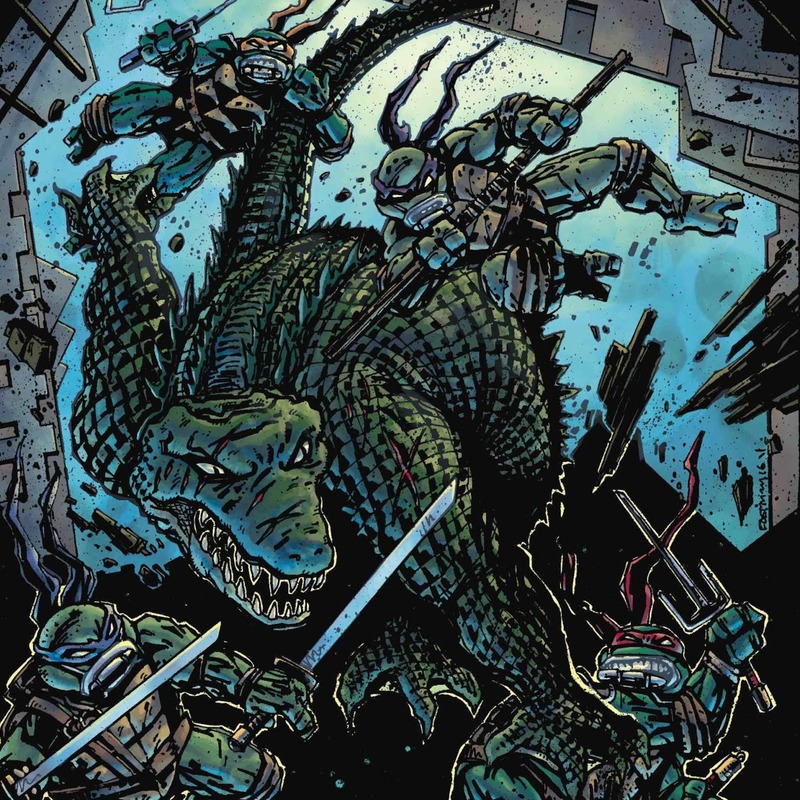 In this episode we cover the TMNT: Deviations comic from IDW!